What do the VH1 Divas, Geico & Celebrity Ghost Stories Have in Common? You guessed it! Me! I was so fortunate and am very grateful to have wrapped a wonderfully long weekend of shooting for the VH1 Divas & Geico commercial, as well as, in another episode of Celebrity Ghost Stories featuring Lisa Vidal, cast this time in the supporting role of Aunt Esther. The VH1 Divas/Geico commercial is set to air live mid-December. There are 10 days left until VH1 Divas airs live on Sunday, December 16th at 9 p.m. ET/8C! 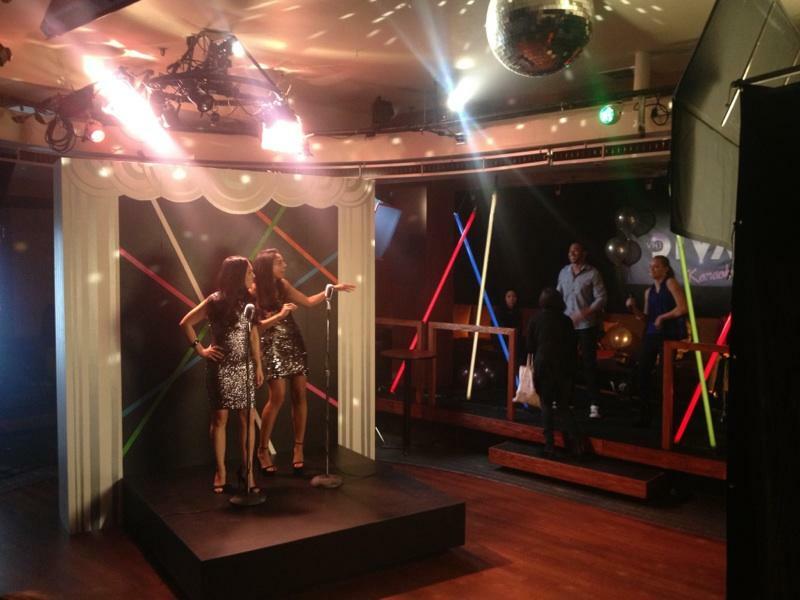 This Geico shoot had such an amazing turn around– from the casting to the fitting of dazzling, sparkling dresses to the shoot and the amazing cast, crew, agency and casting directors. Thank you so much for this wonderful opportunity! I will make sure to give you an update on when Lisa Vidal’s Celebrity Ghost Story airs. There’s something great happening this season. December is going strong!